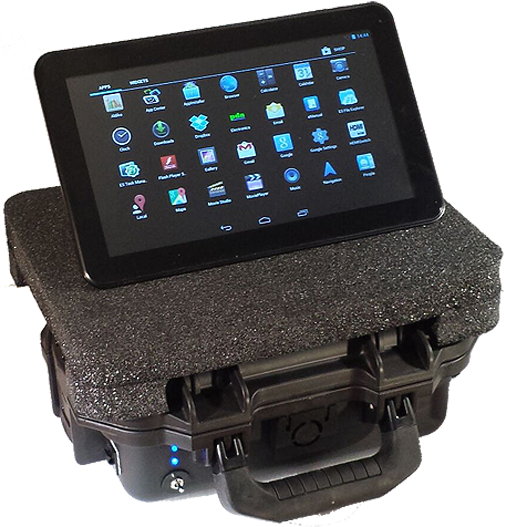 Introducing the SPi-24 Drone Detector. It's finally here weighing in at just 80g. Measuring 105 x 65 x 19mm (that's right mm). 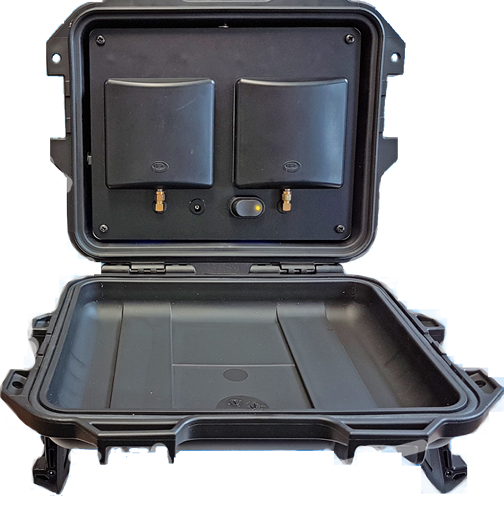 Drone detection range approximately 2km with visual and audio warnings. 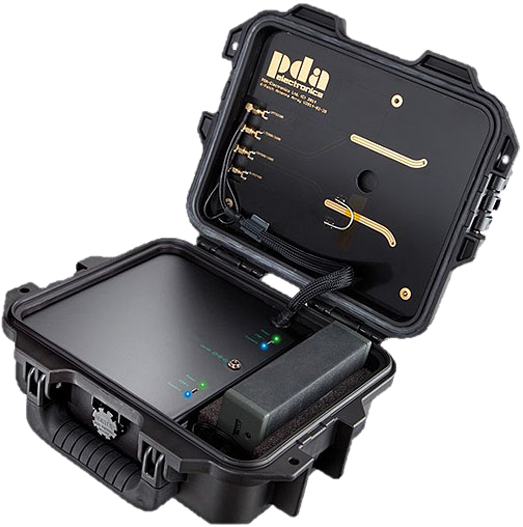 22/8/2018 – Welcome to the new PDA Electronics website.